Are you a busy mom? A working mom? A blogging mom? All 3? If you are, I’m sure you’ve struggled from time to time, to get everything done. I personally have a number of snacks that I enjoy to help keep me going, but when I need a quick pick me up in the form of a drink, I like 5-hour ENERGY® Shots. 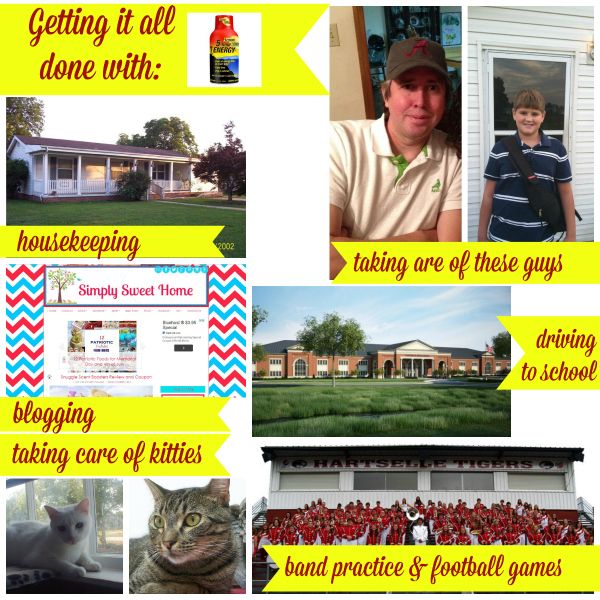 Apart from keeping up my blog and Etsy shop, I have the cooking and cleaning to do, plus taking care of my husband, stepson, and baby cats. Plus, this fall my stepson will be starting high school, marching band, and other activities! Without a doubt, I’ll need all the extra energy I can get! 5-hour ENERGY® shots fits perfectly in to my lifestyle. I like the ingredients and I also like it for the convenient serving size. As someone who generally drinks any kid of beverage slowly, I really like the energy shot because I can actually drink it quickly (unlike other drinks which are 8 or even 16 ounces). 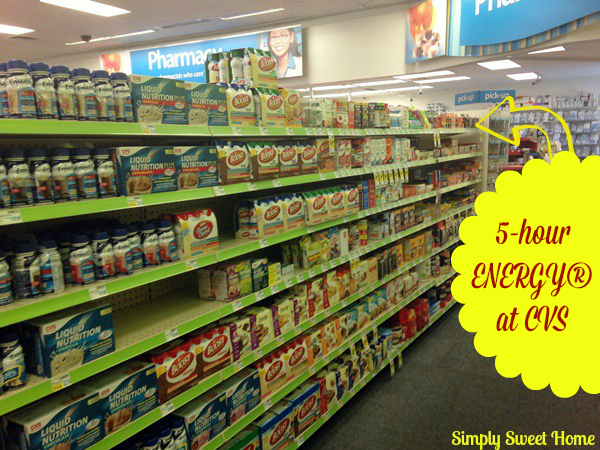 Why should you choose 5-hour ENERGY® shots over other drinks and supplements? 5-hour ENERGY® shots are a dietary supplement that contains a blend of B-vitamins, amino acids, and essential nutrients. There’s zero sugar, carbs, or herbal stimulants. Contain caffeine comparable to a cup of the leading premium coffee. 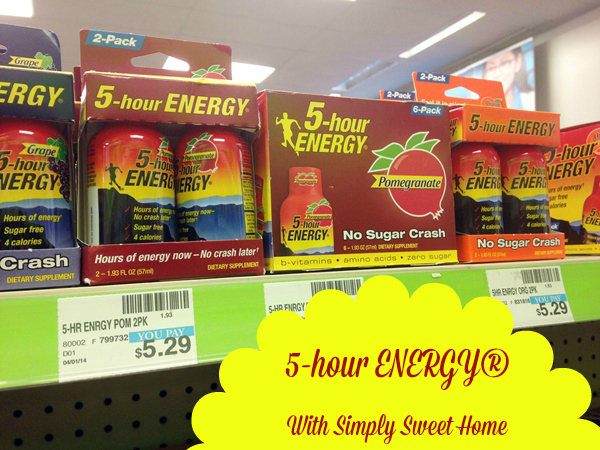 You can find 5-hour ENERGY® shots at your local CVS store. It is located in the aisle with other nutritional drinks and supplements. At my store, a 2-pack of 5-hour ENERGY® shots are $5.29, while a 6-pack sells for $15.29, but right now participating retailers have a Buy One, Get One for 50% off deal on all 6-packs. 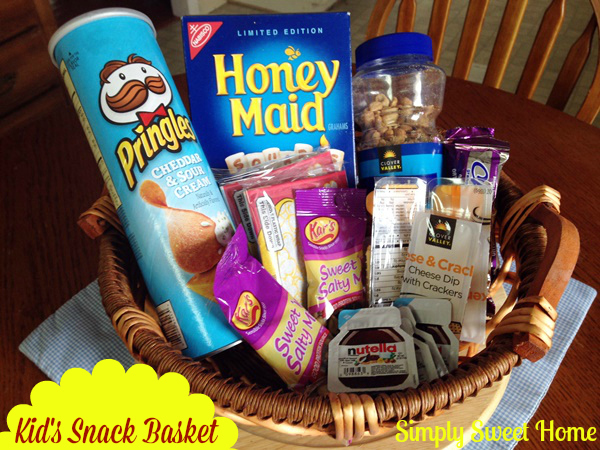 I like to keep a 5-hour ENERGY® shots in a basket on my counter with other snacks. I like to keep snacks on hand which are both healthy, energizing, and portable. 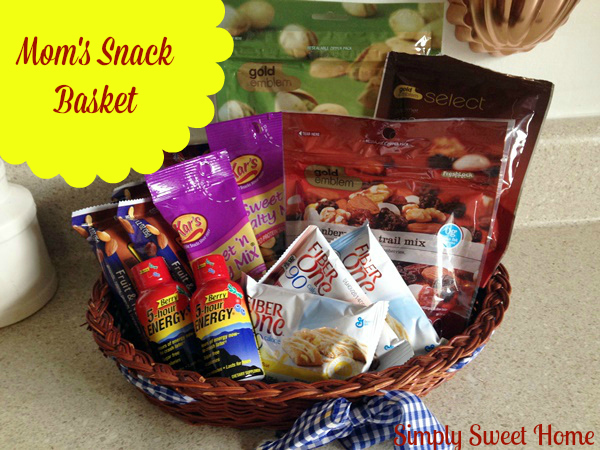 These include nuts, trail mix, and snack bars (granola bars, yogurt bars, fiber bars, and protein bars). And I like to keep some good kid-friendly snacks on hand too: chips, popcorn, nuts, graham crackers, crackers & cheese, trail mix, and snack bars. Connect: Follow 5-hour ENERGY® on Twitter and Facebook for product information, deals, and giveaways. Giveaway! 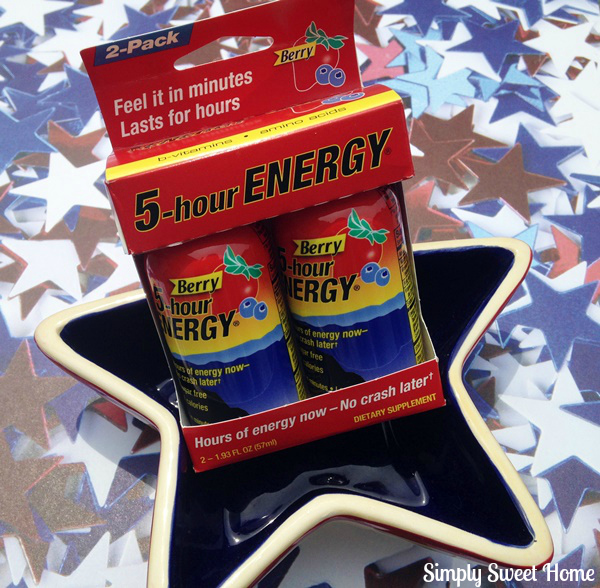 Do you love 5-Hour ENERGY ® shots? You could win a 6-month supply! To enter, use the Rafflecopter form below. No Purchase Necessary. The How Do You Use 5-Hour ENERGY® Products To Keep Up With Your Busy Summer Days Sweepstakes begins on 6/15/14 at 12:00 A.M. ET and ends on 7/31/14 at 11:59:59 PM ET. Legal residents of the 50 US/DC only. Void where prohibited. By participating you agree to the Official Rules. 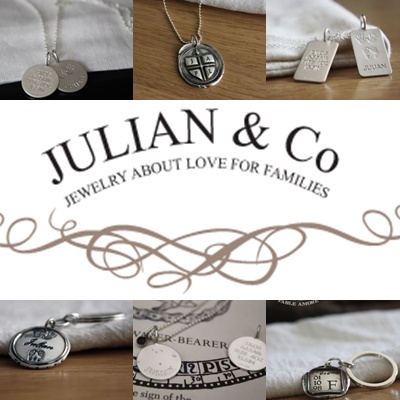 I am so proud to have Julian & Co as a sponsor here at Simply Sweet Home. They are a maker of fine, heirloom quality jewelry that celebrates the love for families.